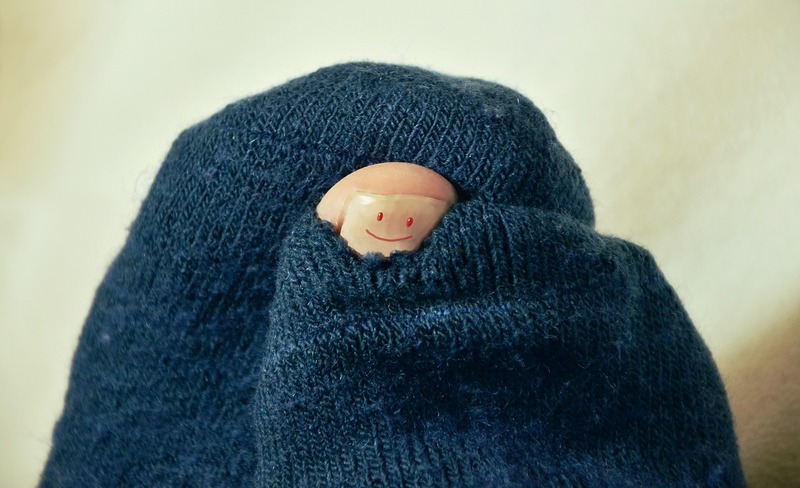 Skin and toenail problems are common conditions we treat at our Long Beach podiatry offices. Some skin and nail conditions may be relieved with an over-the-counter remedy from your local drug store, but some advanced skin and nail conditions require more than a home remedy. Your foot problem needs professional medical attention. When you visit the podiatrists at Sol Foot & Ankle Centers, we will make sure you understand the cause of your foot problem and how to prevent future problems. Our foot specialists will take the time to develop an effective, lasting treatment plan, just for you. Schedule an appointment at Sol Foot & Ankle Centers in Long Beach, we'll help you get rid of your uncomfortable skin or toenail problem. Call us today at 888-703-9826. Some people think that fungus-infected toenails will clear up on their own; they may even just paint over the nail and try to wait it out. Unfortunately, ignoring toenail fungus will only make it worse. In fact, it can get much, much worse if you do not take the appropriate steps and seek treatment. The treatment options for fungal nails (onychomycosis) include topical treatment, oral medication and laser treatment. Plantar warts are warts that appear on the bottom of the foot and are caused by a virus that has found its way into the skin. They are most commonly found on the feet of children, but can form at any age. Warts can multiply and become painful to walk on, but a podiatrist can usually diagnose and treat them quite easily. Ingrown toenails can be painful! The toenail curves and grows into the skin, which can result in redness, swelling, warmness and pain. If the toenail becomes infected, you may experience a foul odor and drainage. If you suspect that you have an ingrown toenail, it’s a good idea to make an appointment with one of our podiatrists soon, just in case it is infected. Ingrown toenails can become critical health issues for patients with diabetes. As with plantar warts, athlete’s foot is common in the younger population, but can also happen to anyone. Athlete's foot is a fungal skin infection that can make the skin on the foot dry, itchy, inflamed and cracked. Because fungus thrives in moist, dark, warm spaces, shoes are one of the best environments for it to live. We can treat athlete’s foot cases that have resisted over-the-counter remedies. Dry skin, calluses, corns, blisters and black toenails are common problems treated in our podiatry office. Treatment and regular maintenance can prevent foot pain and provide immediate relief. The podiatrists at Sol Foot & Ankle Centers are ready to help heal your skin or toenail problem so that you’re able to focus on more important things again. Most of our treatments can be done right in our office, so you can be rid of your problem as quickly as possible. We make sure our office runs on time, we are open on Saturdays and we have two offices in Long Beach for our patients’ convenience. Give us a call at 888-703-9826 to schedule your appointment.